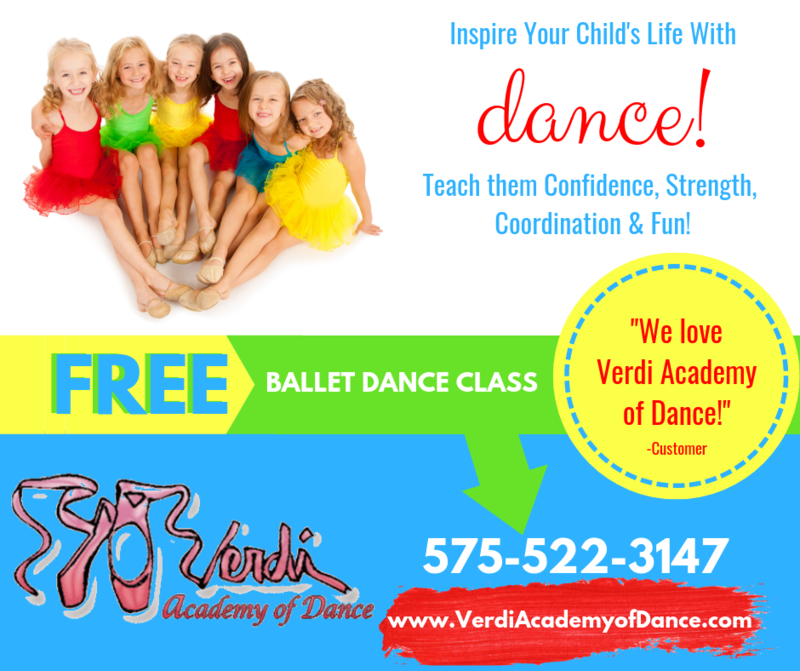 Verdi Academy of Dance | Dance with Confidence. Dance with unequaled form. 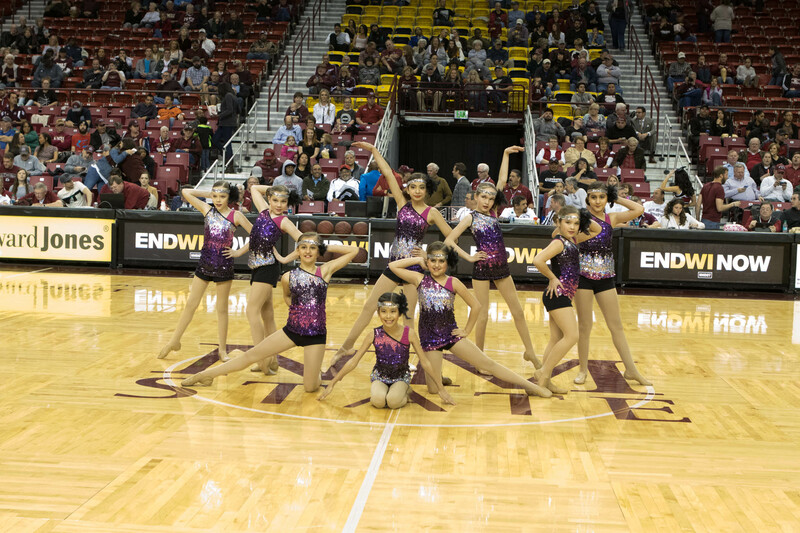 Dance with us. 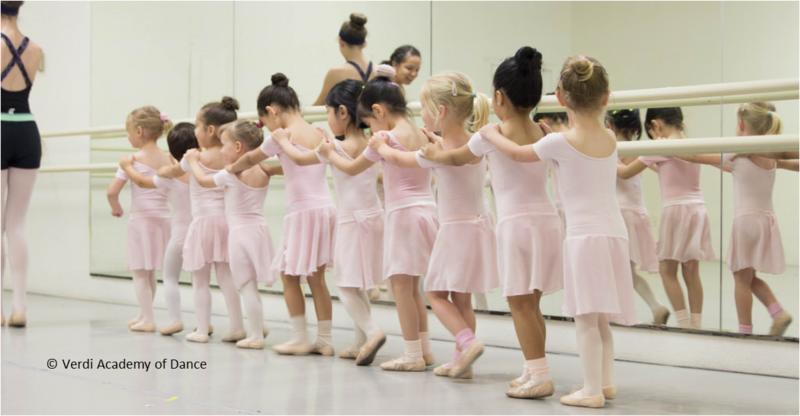 We are pleased to offer classes to children as young as 3, 4 and 5. Our Melody Movement Classes are designed to work with the natural enthusiasm children have for movement, dance and song. our students work together and support one another in a caring, fun and educational environment. Come join us! Our teachers are both highly trained professionals. 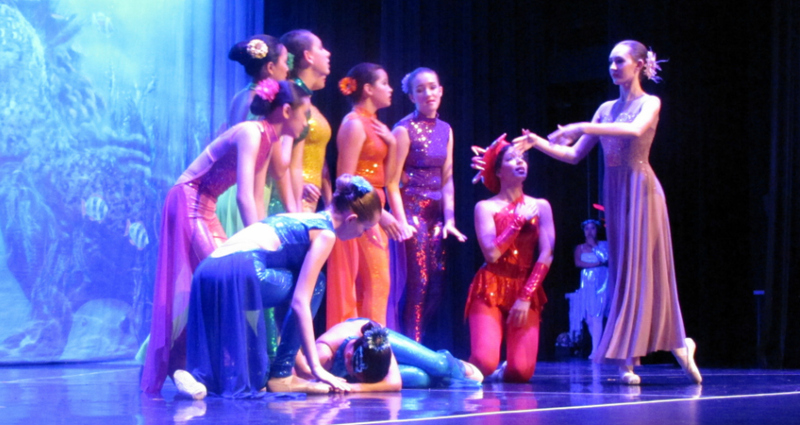 They bring this training and love of dance to the classroom and provide the highest quality dance instruction. Veronica Edwards is a certified Royal Academy of Dance instructor. 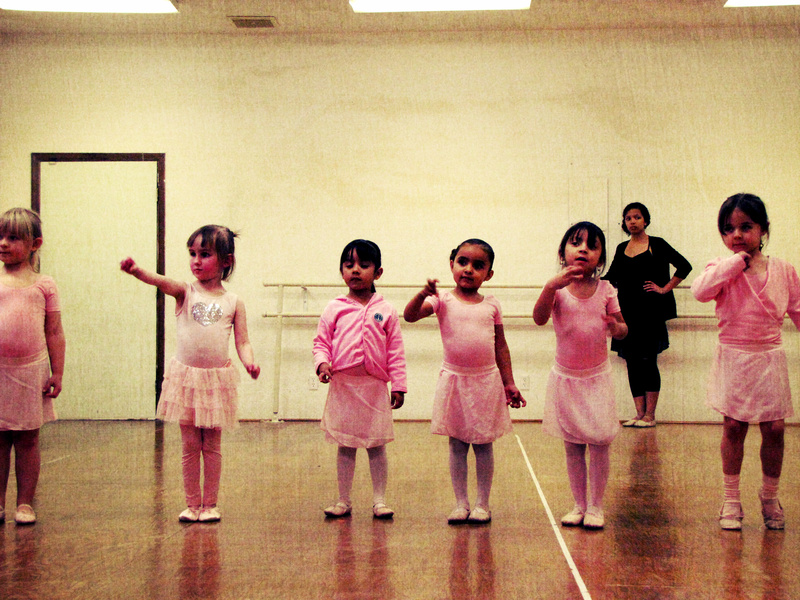 We use the Royal Academy of Dance curriculum, taught by a RAD certified instructor. 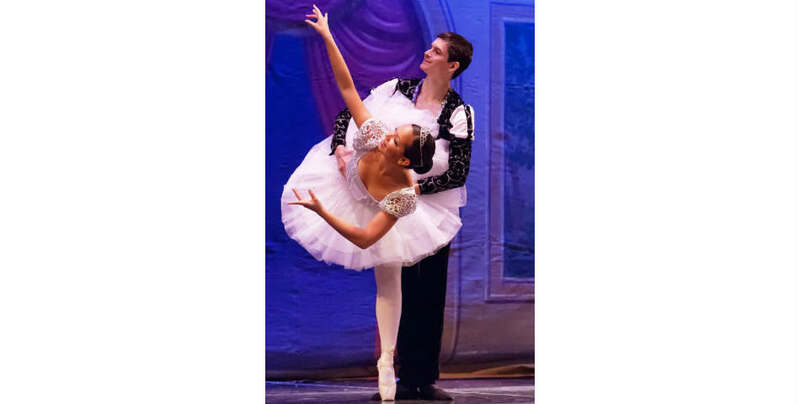 This curriculum has been developed over 80 years of study in the best way to teach classical ballet. Veronica is a fantastic dance teacher. She has provided my daughter with a first rate foundation in dance that we look forward to continuing for years to come. Parents, click on the title above to get on to the parent portal!